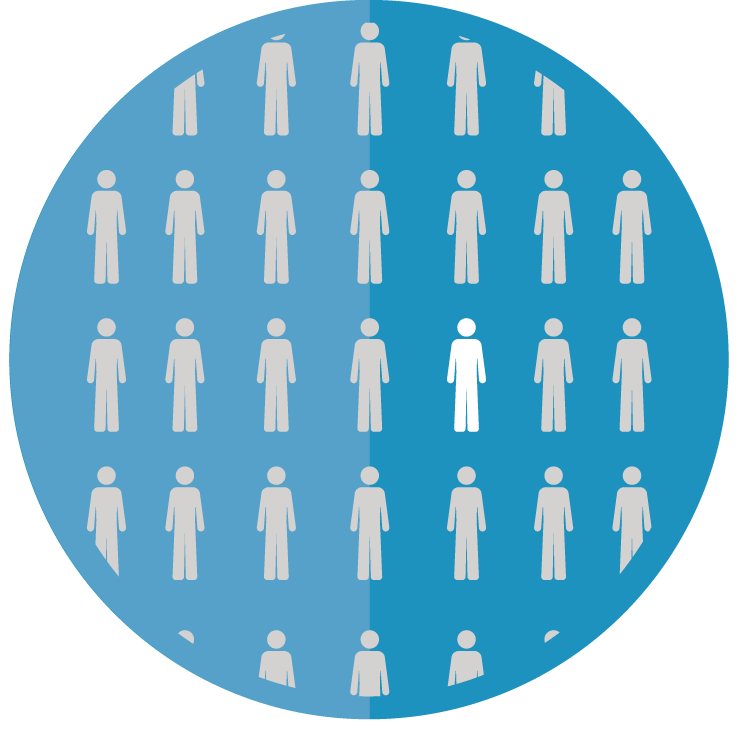 A primary long-term objective of Cancer Core Europe is to increase the the cure rate of cancer to 75%! Patients are the start and end point of everything we do! The only way we can achieve our objectives is to keep patients as our primary focus. Our focus is and always will be the betterment of patient care and outcomes.